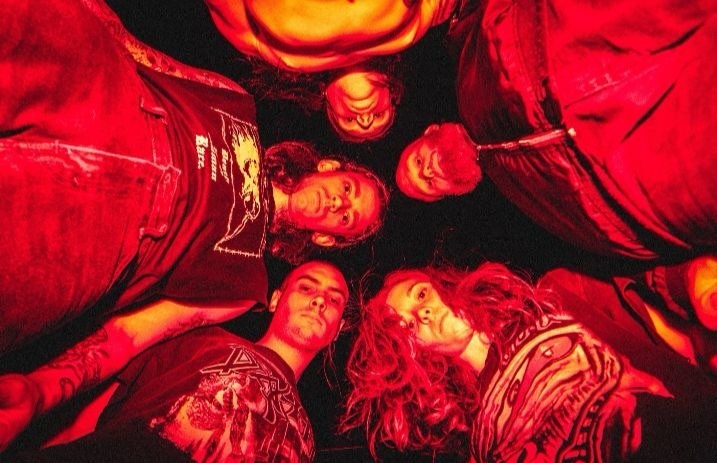 Code Orange have unleashed their new song “Only One Way,” the first new music since the band's 2017 album, Forever. And that's what we like to hear. Code Orange will be embarking on a U.K. tour starting in April, and you can check out the full list of cities and dates here.